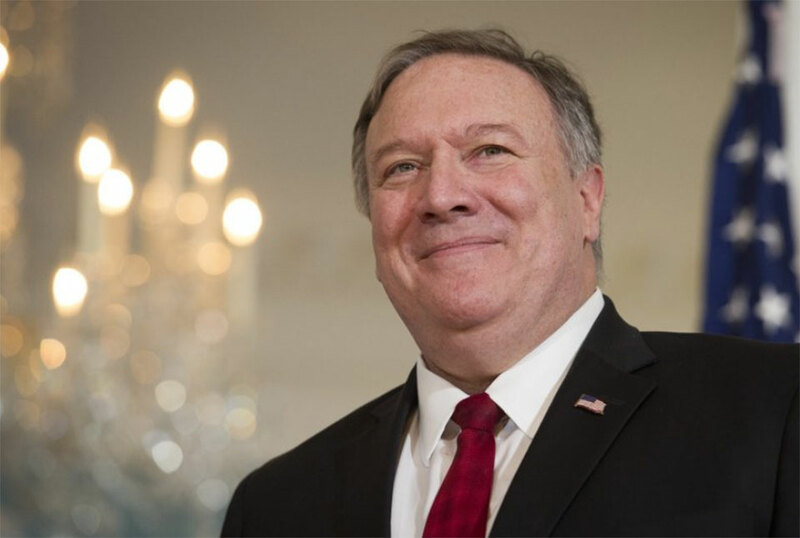 The US Secretary of State Mike Pompeo called on Nepal Prime Minister KP Sharma Oli on completion of the latter’s one year tenure at the office. In his message, the US Secretary of State made a special mention regarding repatriation of Tibetan refugees. He expressed hope that Nepal would practice the international principle of ‘non-refoulement in the case of Tibetan refugees. He urged Nepal to participate in the Indo-Pacific strategy launched by US to ensure a free and open Indo-Pacific region stating that the strategy is in the Nepal’s interest. “Recognizing your own experience as a political prisoner, I welcomed Foreign Minister Gyawali’s reassurance that Nepal would continue to protect the rights of Tibetans in Nepal, particularly the principle of non-refoulement, which ensures that individuals will not be returned to a country where they face serious threats to their life or their religious, cultural, and linguistic freedoms,” reads Pompeo’s statement. Pompeo added that the Indo-Pacific strategy would also be beneficial for Nepal in safeguarding its national interests. 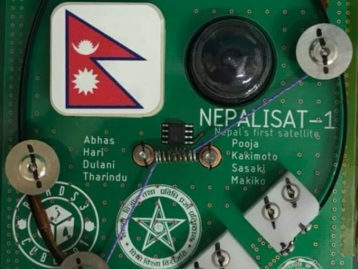 “As Nepal strives to realize the fruits of peace and political stability, I believe it will become increasingly apparent that the US emphasis on a free and open Indo-Pacific region, providing for the prosperity, sovereignty, and security of every country, is very much in Nepal’s own interest,” Pompeo’s statement reads further. Experts opine that US Secretary of State’s congratulatory message to Nepali Prime Minister is rare, further signaling the importance US is giving to its relations with Nepal. Nepal is also planning to initiate talks with the Bhutan Government for the repatriation of Bhutanese refugees in Nepal. 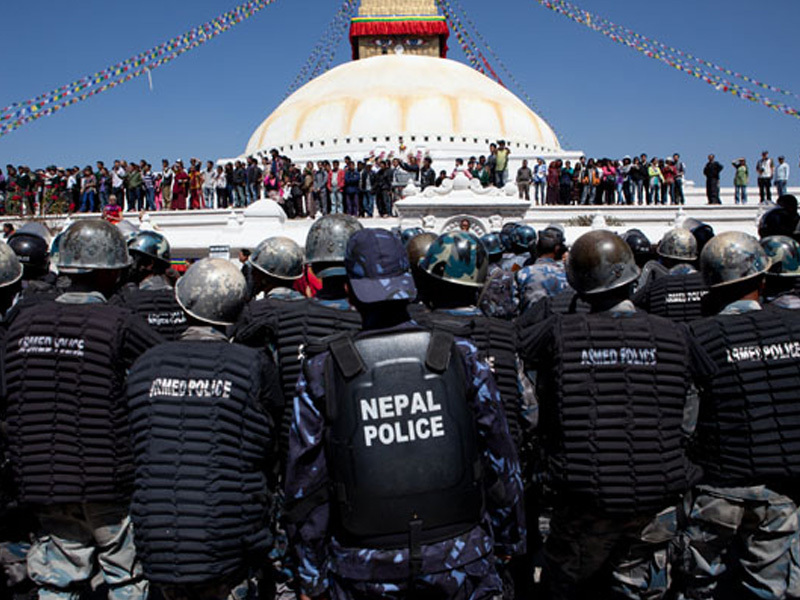 Let’s see what steps the Nepal Government will take to address both the refugee situations. 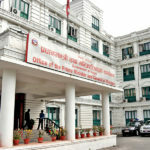 For more interesting news updates on Nepal external affairs, visit our website.